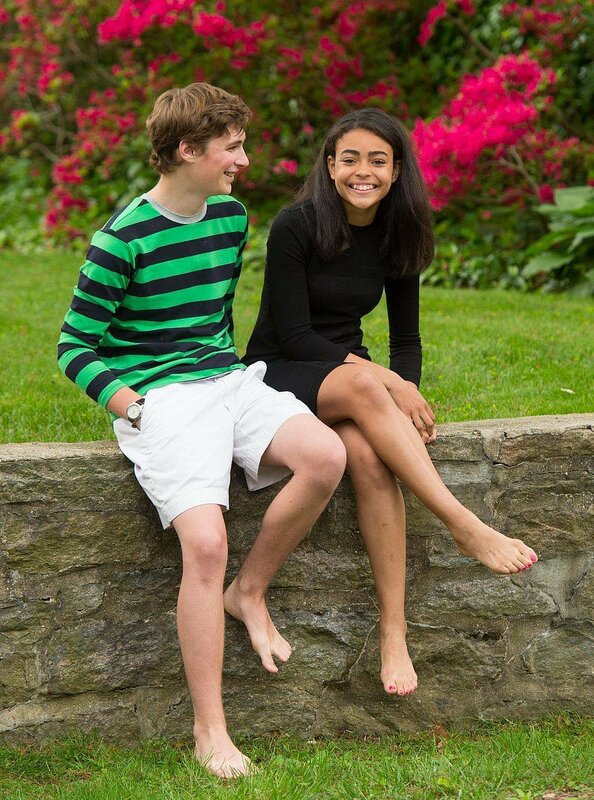 A parent shared the link for this clothing line called “Independence Day” for her son with autism. Getting dressed with all the belts, snaps etc. was causing her to set her alarm for an hour earlier just to help him get ready for school. In addition, the fasteners were irritating to him. She discovered this line of clothes for young adults which are fashionable, comfortable and you can even purchase a GPS tracker for kids who are at risk for wandering. The line includes t-shirts, dresses, tunics, leggings and cargo pants. If you are looking for other sensory friendly clothing for other ages, check out this blog post on Friendship Circle. These include soft clothes, swimwear, shoes and easy to put on socks. Check it out! Please speak to your occupational therapist before ordering any specialized clothing. We can help you figure out if pressure garments or compression vests are right for your child. Do You Have a “Picky Eater”? 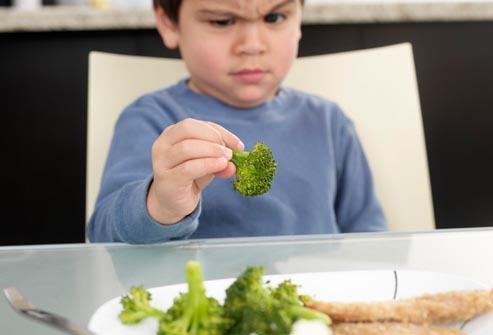 Recently, the New York Times blog Motherlode did a series on picky eaters. The term “picky eaters” is somewhat tricky; you don’t want to pigeon hole your child into a role by calling them something in front of them. And by the way, most kids are picky eaters. However, on the website, they tried some new and inventive ways to get kids to eat new things. They set family goals (meeting together to come up with them, not just parents) and they set family-friendly, non-blaming rules. For the full article, go here. Below is a brief synopsis of what they did specifically that worked to help families eat a better variety of foods and make it so there was only one meal being prepared. (Keep in mind some of our kids have genuine food sensitivities, allergies and triggers that this plan will not address. Please work with your OT if this applies to you). Make a few “mealtime rules” for everyone. See below. Cook one meal together this week. Based on your family’s preferences. Try one new food Taste something that you’ve never had before and write a quick sentence of what you thought of it to share next week. If you have a picky eater in the family, know that it can’t change unless you try, and better yet, try together. Create your own “picky eater project” and let us know what works! Please see a follow up post on ideas for what to pack for lunch now that the kids are back in school!